13.5/3 Sinusoidal Roof Profile is 914mm wide. 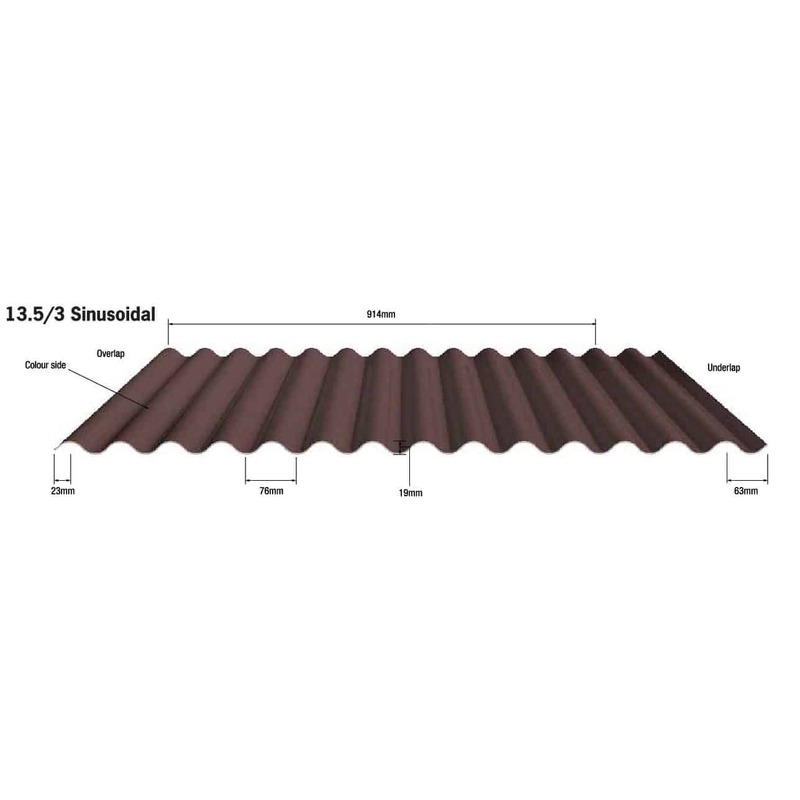 Available in standard colours in 0.7mm material. 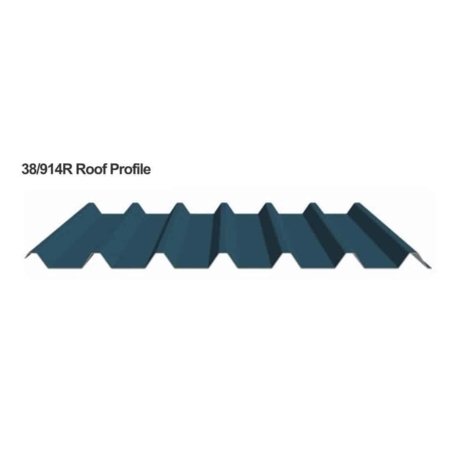 Six sheet profiles for the roof and five liner sheet profiles are available along with flashing’s, insulation, sealants, roof-lights, fixings and foam fillers. 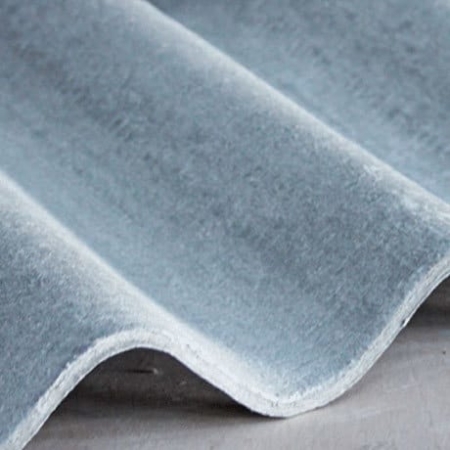 There are two distinct material options, each with their own properties and colours. C200 Leathergrain is pre-finished steel with a 200 micron coating of high-quality plastisol, available in a range of popular colours. 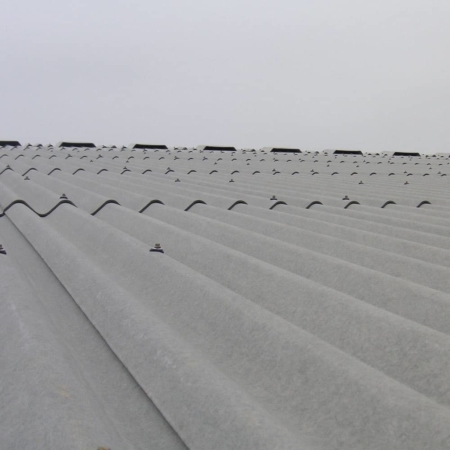 Agriclad Polyester has been developed specifically for countryside buildings with polyester protective coating available in a range of rural-friendly colours.